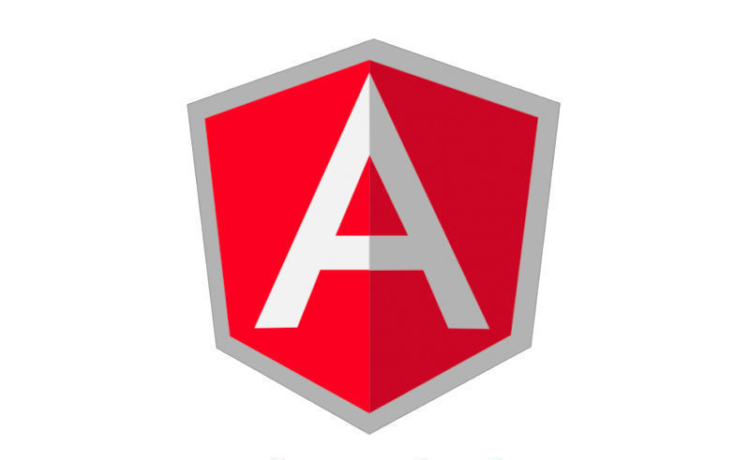 HomeAngular2How to get and show phpmysql data in angularjs2 or 4? Hello, welcome to therichpost.com. In this post, I will tell you How to get and show php mysql data in angularjs 2 or 4? Nowadays Angularjs is very popular and known as one page website. 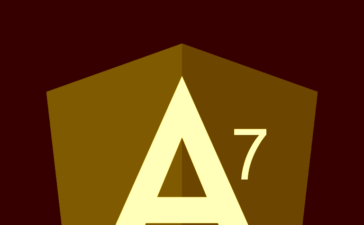 I am familiar with Angular 1 very well but Angular 2 is totally different with Angular 1. Angular2 is totally command based. Today we will get mysql in angularjs component and show in angularjs html template. i am also learning angularjs 2 and 4 and I will also tell you to implement, bootstrap in Angularjs 2 or 4.
i will tell you to get code for mysql data and also tell you how to show this code in angular 2 template. Thank you peter. glad that It helped you.